003: Maine! Coffee, Bakeries, Ice Cream, Seafood & More! Tandem- view of blueberry pie filling! Tandem- why did I not eat these? Fisherman's Catch- busy during dinner! 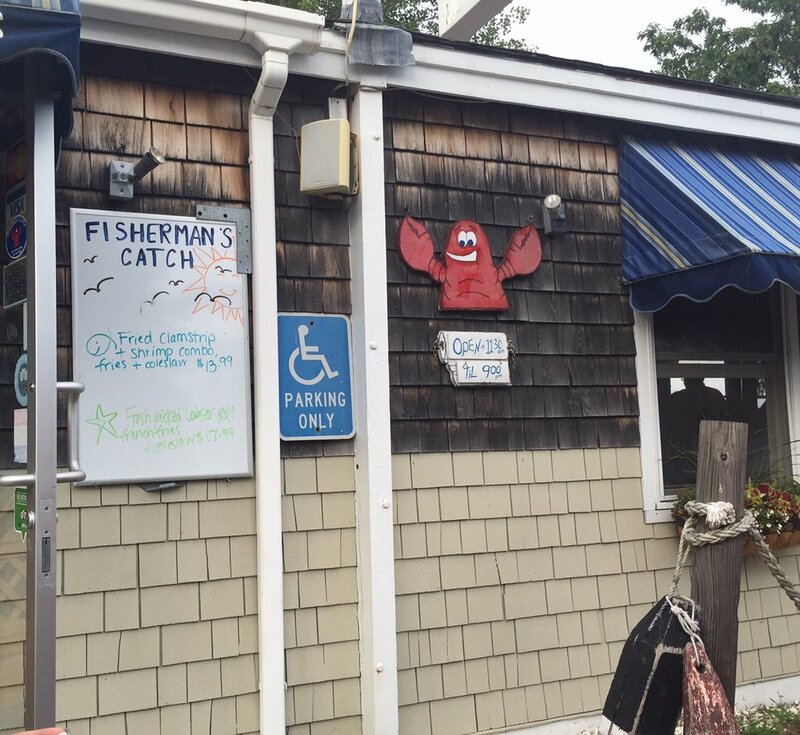 Fisherman's Catch- go during lunch! Plenty of Lobster Paper Towels! Fried Scallops- Devoured before I could get a good picture!